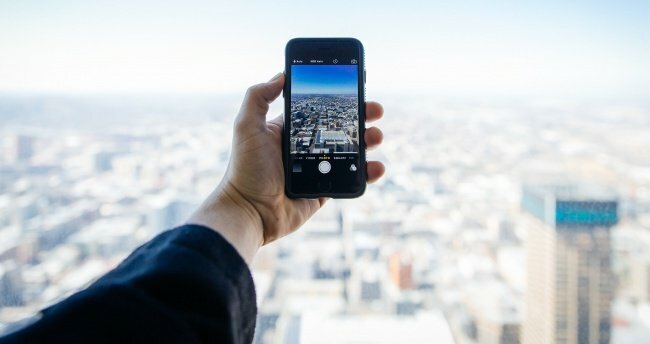 Air travel has come a long way since the days of the Wright Brothers. Raising standards for aviation safety is a paramount concern globally with more than 100,000 flights taking to the sky daily, and proper servicing and maintenance play a critical role in ensuring the safety of crew and passengers. One such company that makes certain proper servicing equipment and maintenance facility on aircrafts can be carried out smoothly is Muhibbah Airline Support Industries Sdn. Bhd. (MASI). Headquartered in Selangor, Malaysia, MASI manufactures a variety of products for the aviation services sector, including maintenance docking systems, aerobridges, and aircraft parking guidance systems. A subsidiary of Muhibbah Engineering (M) Bhd., the first company in Malaysia to achieve ISO 9002 certification in the construction sector, MASI places strong emphasis on quality and safety in every aspect of its operations. MASI’s strength lies in the design and construction of a full range of aircraft maintenance docking systems. These systems are specialised platforms positioned around the aircraft to allow maintenance personnel to access all areas of an aircraft, providing an efficient and safe working environment. An effective aircraft maintenance docking system enables the maintenance team to perform their jobs better, which then assures people of aircraft functions and safety. The team at MASI had a good grasp of the aviation industry’s needs, and its innovative systems featured state-of-the art functions. To bring them to fruition, the company found the need to invest in a cutting technology that is capable of producing high-quality cut parts at fast speeds, yet require little or no post-production processes. 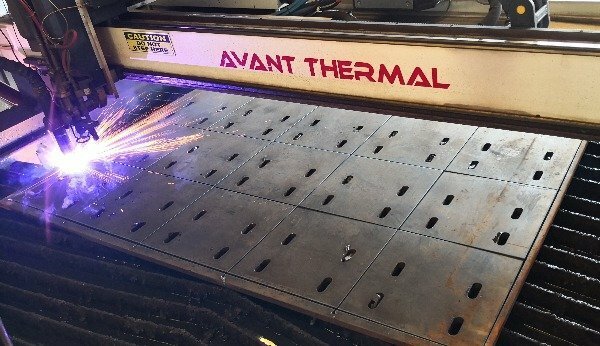 The company decided on Hypertherm’s X-definition plasma cutting system, the XPR300, which would allow them to boost production processes significantly without compromising on quality. The XPR300 features the latest X-Definition plasma technology which improves its ability to tackle high-precision applications, surpassing the expectations of modern plasma cutting systems to produce high-quality cuts in the most cost-efficient manner on a myriad of metal types and thicknesses. In addition, the system boasts of Hypertherm’s True Hole technology that provides MASI with the ability to easily fabricate bolt ready holes down to a diameter-to-thickness ratio of 1:1. These advanced features of the XPR300 system addressed MASI’s requirements of a cutting solution that could handle a variety of plate thickness (ranging from 4 mm to 40 mm) and various types of shape and hole cutting, leading to improved consumable life, and reduction in production times and wastage in materials. This has allowed MASI to register between 10 to 20 percent in cost-savings – depending on material thickness. On MASI’s plans to further improve their processes, Mr. Wong added that the company is looking to purchase more cutting machines, and also plans to explore more advanced solutions such as robotic plasma beam cutting lines. 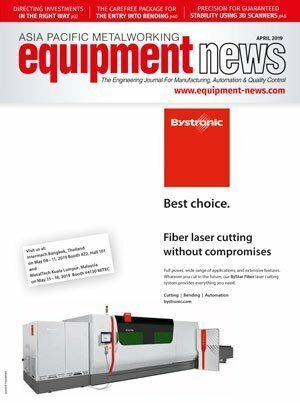 “Judging from the results we’ve seen so far, we’re optimistic that Hypertherm’s advanced cutting solutions will support our endeavour to improve the agility and profitability of our business. We also look forward to satisfying our customers with consistent and quality products that will allow their maintenance teams to perform their tasks well and ensure safe functioning of aircrafts,” added Mr. Wong. 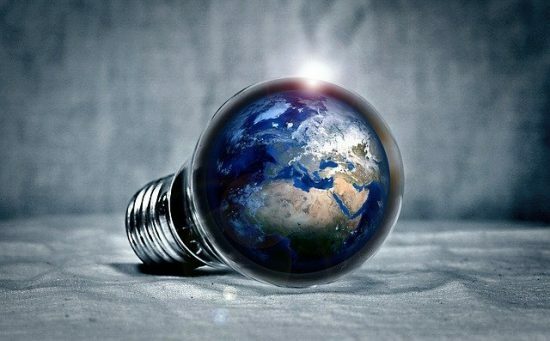 The National Research Foundation Singapore (NRF) and the Energy Market Authority (EMA) are setting up two new consortia to drive R&D and push for the adoption of novel technologies in the energy sector.